I grew up calling my older cousins by the Marathi terms for older brother and older sister. My younger sister and younger cousins still call me by the term for older sister. 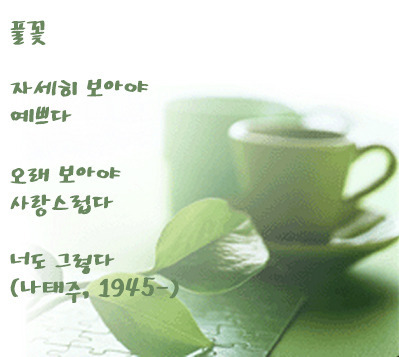 As a result, I thought I could understand the Korean use of the words for older brother and older sister. I also find it interesting that “oppa,” isn’t just used to address a blood brother. A girl can call an older friend or acquaintance “oppa” as well. As if that wasn’t confusing enough, she can also call her crush or boyfriend by the term. In a similar vein, a guy may refer to his blood-related brother as “hyung,” but he may also call an older friend or acquaintance by this term.